Join The Friends of Saint Isidoros and participate in the funding of our daily operational costs. Your tax-deductible support can be a monthly pledge of any amount which fits your budget or a one-time donation. 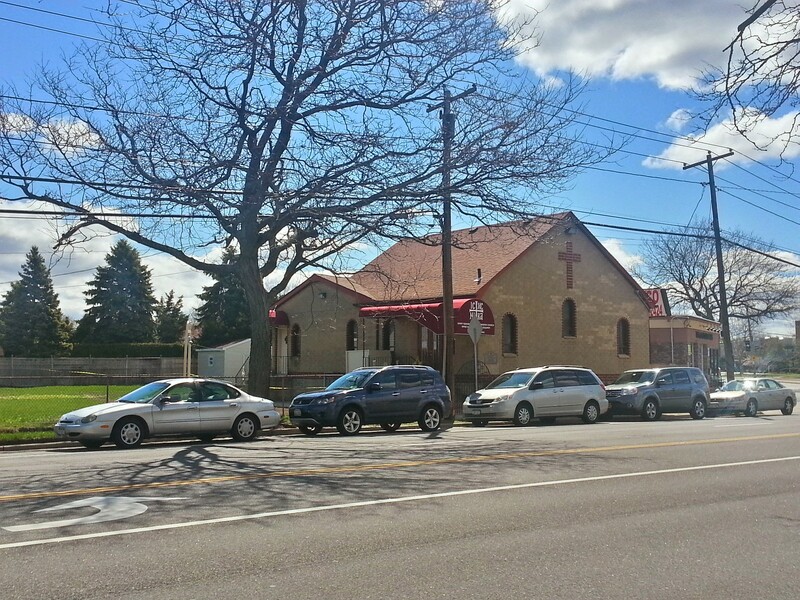 St. Isidoros Greek Orthodox Church was founded in 1974 by His Eminence, Metropolitan Petros of blessed memory. 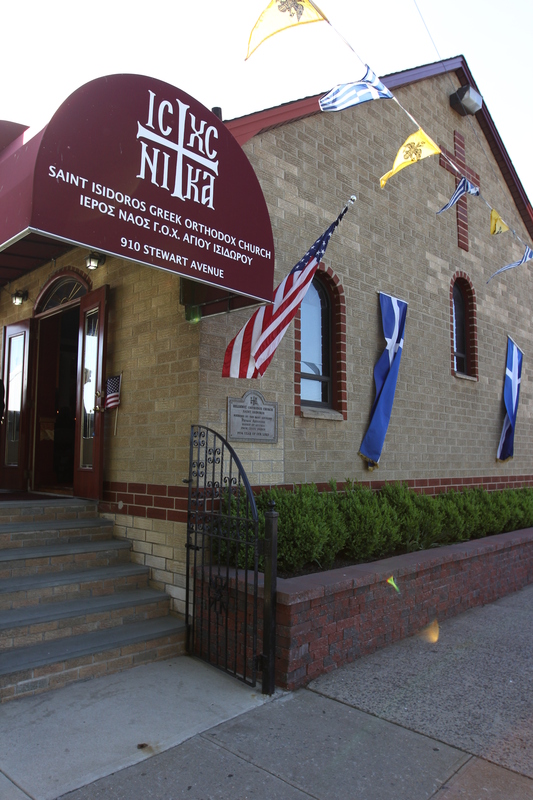 We are a traditional Orthodox parish in the Bethpage area following the Patristic (Julian) Calendar. We are a growing parish with many young families. We welcome all visitors. Liturgy is mostly in the Greek language, but Orthodox of non-Greek ancestry and non-Orthodox interested in our faith are welcome as well. The Orthodox Church is the original Christian Church, and our liturgy and services can be traced back to the Apostles. When you experience the Divine Liturgy, you are getting a glimpse of how the earliest Christians worshiped our Lord Jesus Christ. We are a parish of the Holy Metropolis G.O.C. of America under His Eminence, Metropolitan Demetrius. 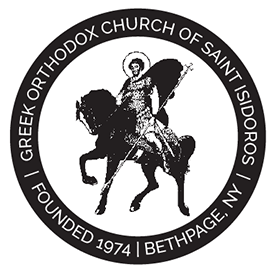 © Saint Isidoros Greek Orthodox Church is a parish of the Holy Metropolis of the GOC of America, presided by His Eminence, Metropolitan Demetrius of America.